The support played for TL from 2015 to 2017. 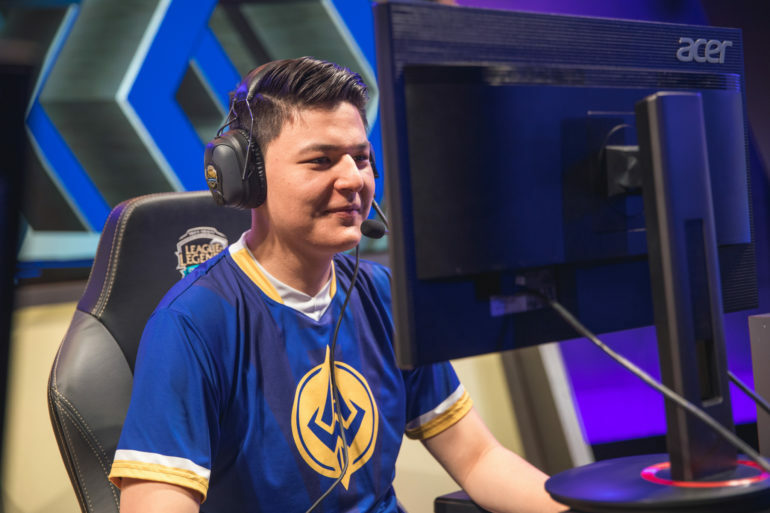 Former Golden Guardians support Matthew “Matt” Elento has announced his return to Team Liquid, where he’ll play on the Academy League team, Matt announced via a YouTube video. Matt played for Team Liquid and its Academy affiliate from May 2015 to December 2017, when he joined the newly-formed Golden Guardians. Unfortunately for Matt and his fans, Golden Guardians finished last in both NA LCS splits in 2018, finishing the year with a combined 9-27 record. When Matt was previously on Team Liquid, he played several Academy matches, although he didn’t play an entire split in the league (the Academy League was known as the NA Challenger Series at the time). Now, with TL Academy, Matt will play alongside the likes of bot laner Quentin “Shoryu” Pereira and Mike Yeung, a young jungler who spent his 2018 season on TSM and its own Academy League team.